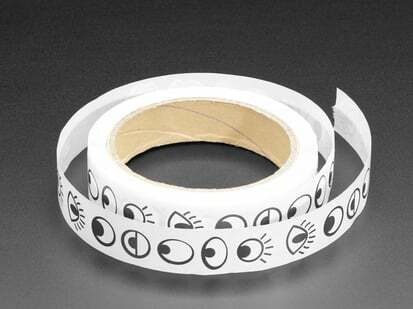 Accessories / Stickers / LEDs - Sticker! 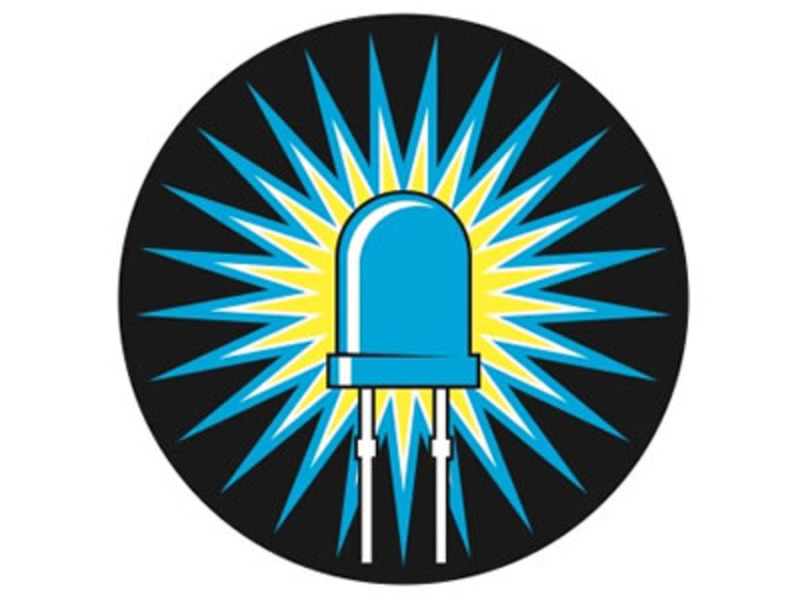 You learned LEDs! 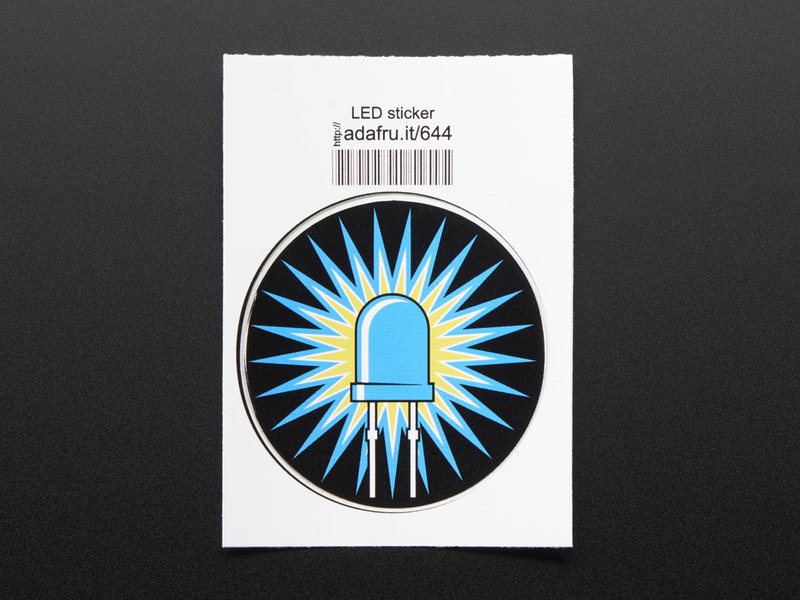 (Light-emitting diodes)... Adafruit offers a fun and exciting stickers to celebrate achievement for electronics, science and engineering. We believe everyone should be able to be rewarded for learning a useful skill, a sticker is just one of the many ways to show and share.